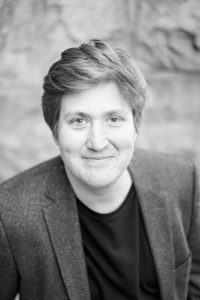 Lee is a researcher at the Department of History of Science and Ideas at Uppsala University. His primary research interests lie in the politics, practices and technologies of knowledge. He works in the interdisciplinary tradition of Science and Technology Studies. His work draws on sociology, anthropology, history of science, cultural studies, and media studies. Lee’s projects have dealt with the valuation of knowledge in the biosciences, epistemic standards in education, and exclusion in socio-technical processes. He has published in for example Science, Technology & Human Values, Science as Culture, and History and Technology. He has co-edited Value Practices in the Life Sciences (2015) and Posthumanistiska nyckeltexter (2011) a Swedish reader on posthumanist theory. He is a co-founder of the network Algorithms as Devices of Power and Valuation. He is also a member of the editorial board of the journal Valuation Studies. 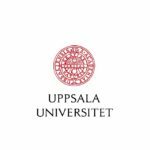 • Evidence-based medicine, methodology and boundary work, Uppsala University, 24 October, 2016, co-organized with Solveig Jülich and Morag Ramsey. Read more (in Swedish). • Medical humanities at Uppsala University, Uppsala University, 14 April, 2016, co-organized with Solveig Jülich. Read more (in Swedish).